The influence of native breeds in Ireland such as the Irish Draught and the Connemara Pony, bred to quality thoroughbred stock, is the foundation of the Irish Sport Horse (ISH). These horses are famed for their durability, temperament and athleticism. 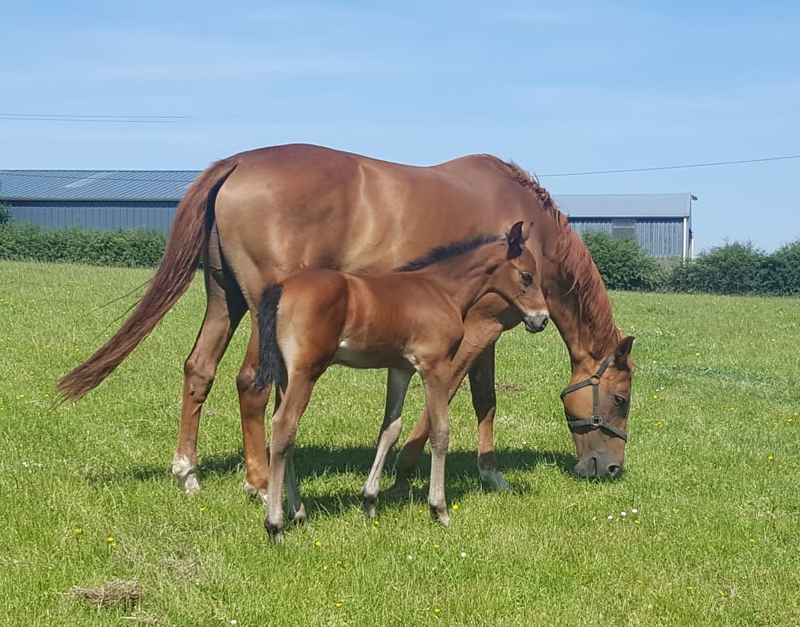 In recent years these talents have been supplemented through the introduction of proven performance bloodlines from the leading European studbooks. Forde Bloodstock has a long and successful history in sourcing and producing high class horses for both professional and amateur riders. 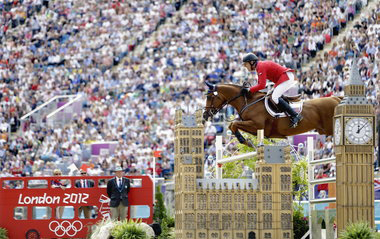 An outstanding example of this is Flexible (pictured above and centre left), the 2012 American Horse of the Year, World Cup winner and U.S Olympic team member at London 2012 (finishing 7th individually). Flexible was purchased as a 6 year old in Ireland. As breeders and producers, some recent successes include Westland Ruby (pictured top left), who won the International Speed Derby at Dublin CSIO5* as well as the Grand Prix at Hickstead and three international classes in the same week at Hamburg CSI4*. Shantonagh (pictured bottom left), her half-brother, was the winner of the demanding 6 & 7 year old Cavan Classic Championship and placed 3rd in the 7 & 8 year old international final at The Dublin Horse Show. He now competes successfully in California. 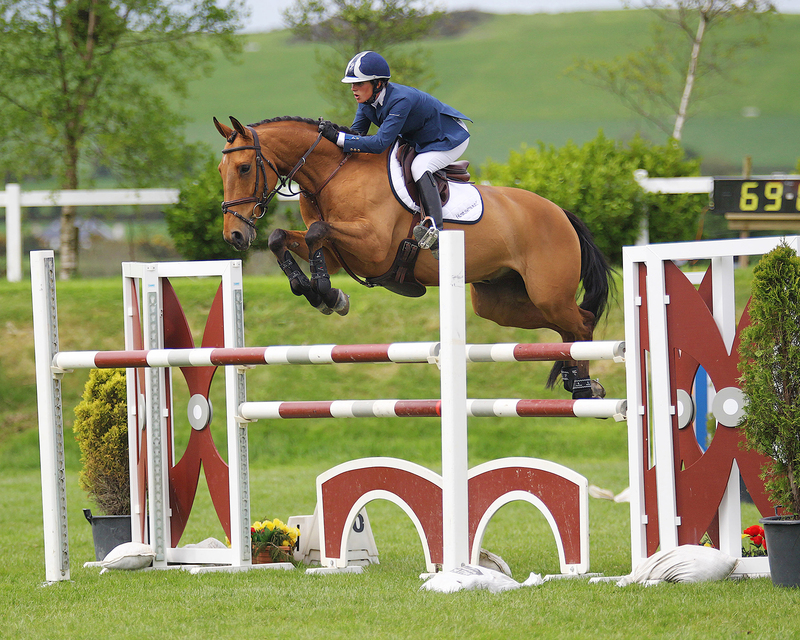 So, whether it is a quality leisure horse, an amateur jumper or eventer, or a potential international star, we are happy to help you find the right horse!